The Steel-O-Chain 880 is great on its own as mid-level security option or as a secondary lock for folks with high security needs looking to supplement their heavier lock. The 880 is sturdy but light and flexible enough to be transported easily by wrapping it around your seat post. 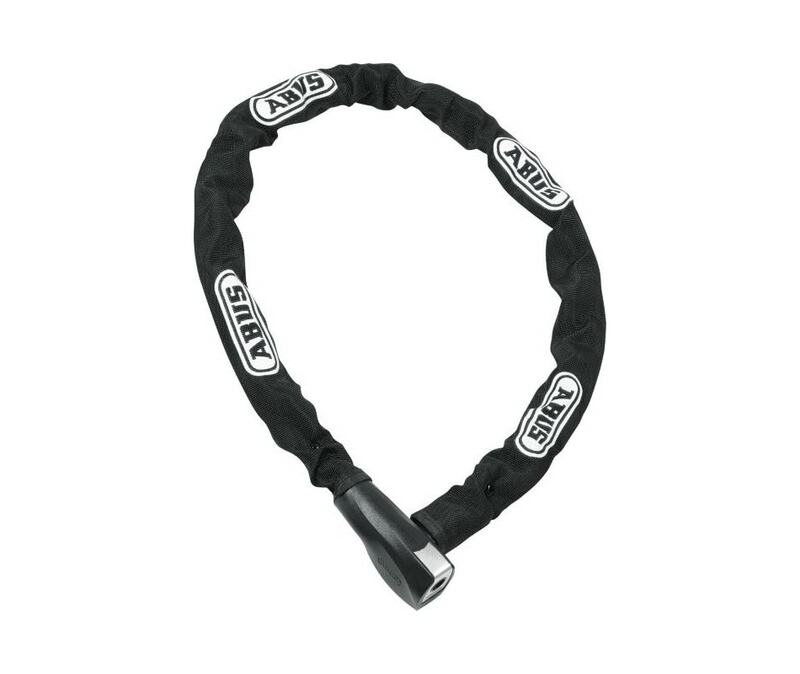 The 7mm square hardened steel links are encased in a durable fabric sleeve that protects your bike from scratching and the link.